DONATIONS: To make a donation to Team Shonuff – please click on the DONATE button below. Please allow 24-48 hours for your donation to be listed in this section. Donations do not include a commemorative t-shirt. On 5 Oct 14 Joshua was sightseeing in Okinawa, Japan while being stationed on temporary duty for the Air Force. After a day of hiking & searching for waterfalls in the area the group of airmen made their way to the shore to see the waves. At approximately 3:30 pm (local time) two fellow airmen, ahead of Josh, were looking at the waves near the shoreline that had calmed after intermittent spurts of harshness from a typhoon 50+ miles away from the area. One was swept into the ocean, the other was trapped at his leg between two rocks and with help managed to free himself and make it to safety. 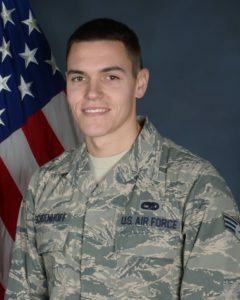 Once the waves had subsided again Josh and another fellow airman resumed the search for the missing airman. In that process, Josh and that airman were hit by yet another series of unexpected waves and carried out into the ocean as well. The search for Josh lasted approximately 36 hours before I was notified on 7 Oct 14 that he had indeed passed after they had located him about 3/4 of a mile away from where he originally was. Josh had grown by leaps and bounds in his faith since most of you had seen him last. He was very involved in our small group at church and in prison ministry with our pastor. He would want each of you to know the wonderful impact the Lord had on his life. He made that obvious by his actions that day by doing everything he could to not leave his fellow airman behind. “This is my commandment, that you love one another as I have loved you. Greater love has no man than this, that someone lay down his life for his friends” -John 15:12-13 (ESV) He was an extremely devoted husband, father, friend & Airman. He was proud of his service to his country & was looking forward to extending his service. 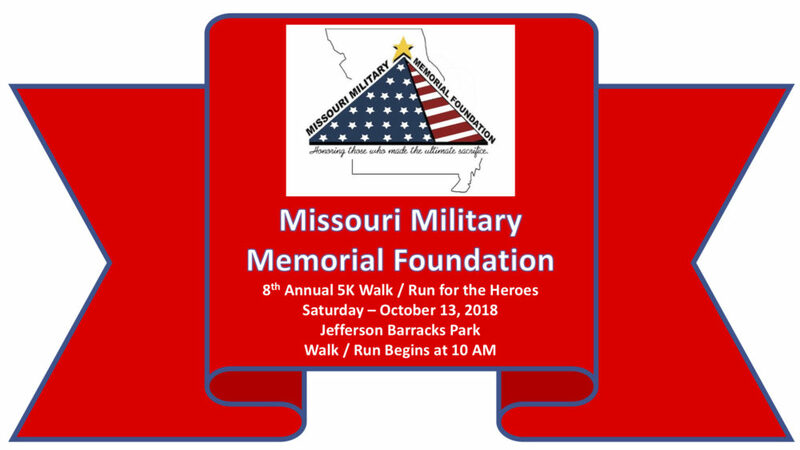 Team Shonuff proudly walks/runs in Josh’s honor on October 13, 2018.